By now you know that there are trucksloads upon truckloads of different wearables available out there. We’ve even featured some of the best, and most interesting ones around. What you probably don’t know about, however are the more obscure wearables targeted towards animals. Yes, you heard me correctly, I said they target animals. 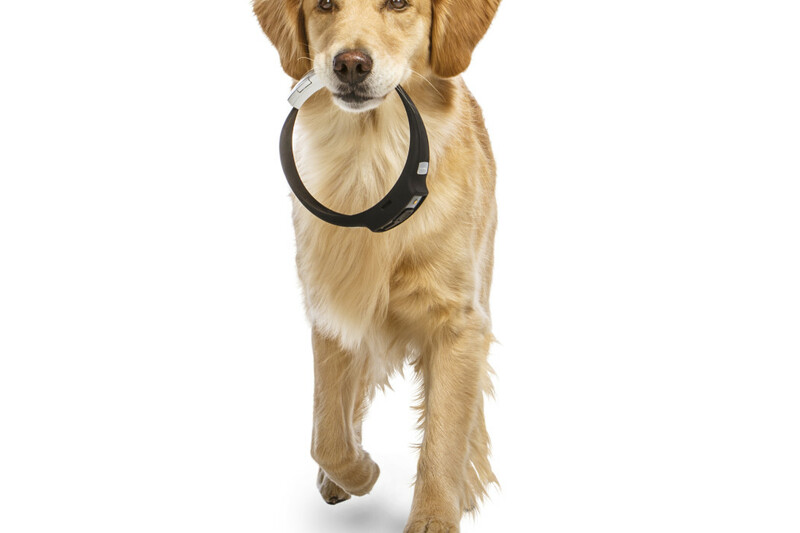 If you want to be more specific they are wearable devices for pets, mostly to keep track of their whereabouts yet some of them do a few other things as well. I personally don’t have any outdoor animals, all of mine stay inside save for my dogs which I take on walks. However, if you’re the type of person that allows your animals to roam free this might be something of interest to you. Ever have those nights where your cat doesn’t return and you want to know where the hell he/she is? Well then, keep on reading. Believe it or not, as the wearable tech market begins to branch out you’ll probably see a lot of niche devices like these crop up. That said, it doesn’t make them any less useful to some of us. 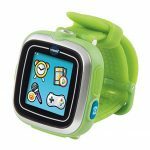 When it comes to the wearables on this list, they are all useful to pet lovers and owners alike – whether you have outdoor or indoor pets matters little. 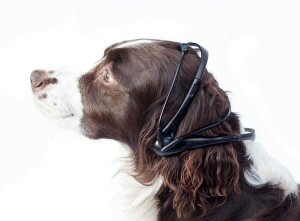 We’re going to take a look at some of the most interesting wearable devices for pets and animals. 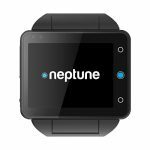 This wearable is relatively new when compared to some of the other devices on this list, and is currently part of an active funding campaign on Kickstarter. As of the time of this writing, it was well over half the funding goal of $50,000 dollars so it’s likely this one is going to be successful. 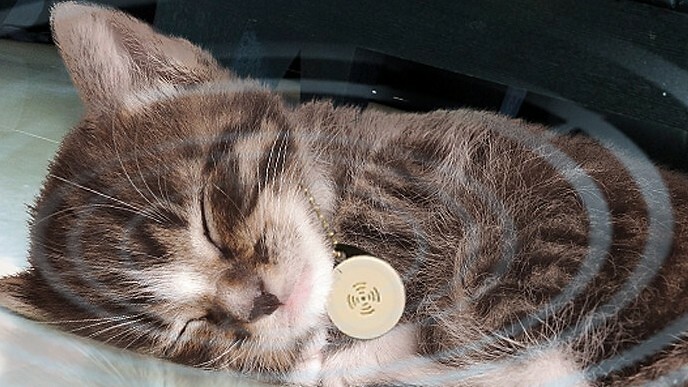 What’s the point of slapping a small GPS tracker on your pet, you ask? It’s simple really. It’s so that when and if your pet runs off you can locate them easily, without having to chase them across god knows how many neighbors backyards. Of course, an always-on GPS tracker is going to burn through a lot of battery juice so the little device is designed to automatically turn off when your animal is at home. 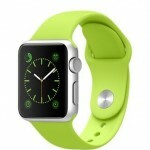 This allows it to last for up to three months on a full charge. A feature unique to the Pip is that it will track your pet’s behavior. If they become lethargic or start behaving abnormally the device will alert you there may be underlying health problems involved. All of this information is delivered through a free mobile app. What more can you ask for really? Hopefully, you know what the GoPro camera is by now, otherwise you’ve been living under a rock. 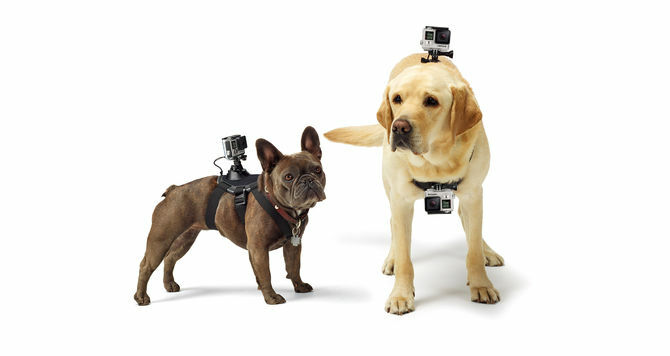 The GoPro Fetch is a special harness that allows your dog to wear the GoPro camera. You can see action shots taken from your pet’s point of view. It can be mounted several ways including on top of their head, back or even hanging from their chest – in case you want to get those choice shots of your dog chewing and drooling all over their bone. You don’t have to worry about this bad boy getting destroyed either, it’s been built with rugged materials. You will have to pick up the GoPro camera separately, unfortunately. The harness alone is $59.99 over at GoPro’s official site. The idea behind Fitbark is that it’s a health and fitness tracker for, well pups. 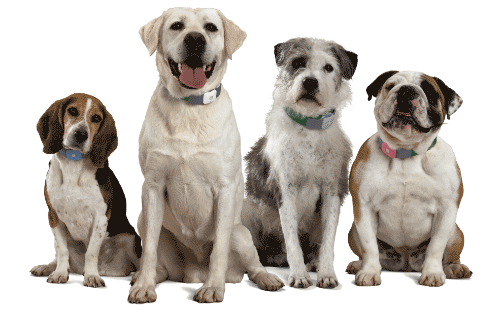 It tracks their activity and lets you know if your pet is getting enough exercise. It also compares said activity to comparable breeds, sending you alerts when something isn’t quite right with ol’ Spot. Like most fitness trackers, all of this information is synchronized to your phone through a mobile app. You can also share your pets activity on Facebook or Twitter, as if you weren’t sharing enough information about your pets already. You can also share collected data with your vet, so they can diagnose health problems where necessary. You can pre-order the Fitbark now for $69, or pick one up at launch for $99. 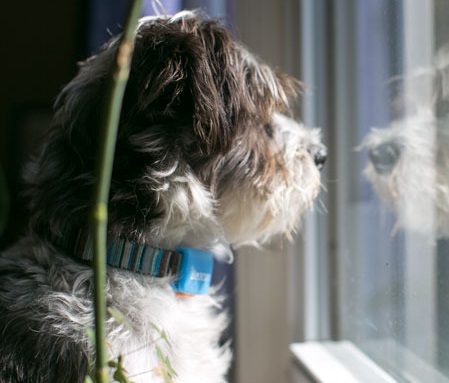 Just like the Pip, the Tagg GPS Pet Tracker allows you to keep a close eye on your pet no matter where they are. One of the most useful features allows you to designate a safe area around your home, and as soon as your pet leaves that area it will send you an alert. You can also pull up driving directions to your pet through the mobile app. Like the other devices on this list, the Tagg will also monitor your pet’s physical activity and let you know if anything is out of whack. The Tagg is also a little more expensive than some of the other options on this list, starting at $99.95 for the device with a $9.95 monthly fee for service – although you do get two months free with the device. If you want something a little more affordable this is probably your best bet. Starting at $49.99 for packs of two, these little stick on devices will allow you to track their location with a connected smartphone. They work with anything too, not just pets. For example, you can stick them on your luggage, in your wallet and even in your purse. They do come with a virtual leash function that allows you to set invisible boundaries for your roaming pet, and then sends you alerts when they venture too far away. Plus, there’s support for both iOS and Android devices. 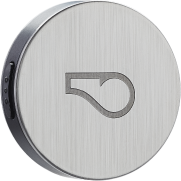 The Voyce is a unique “smart collar” that allows you to stay digitally connected to your pet. It’s meant for dogs, but I’m sure you could force your cat to wear one too. It tracks statistics like personal activity, heart and respiratory rates, resting patterns, calories burnt and more. Better yet, once it gets used to your dogs habits it will offer you suggestions as their owner. You’ll get alerts like you need to walk your dog more for exercise, they need to rest more and stuff like that. You can also set goals similar to fitness trackers for humans which allow your pet to become healthier. If you have an obese dog, the Voyce is perfect for you and your pet! Pro Tip: stop feeding them hamburgers from McDonalds, it helps. Have you ever seen the Disney movie UP and wondered what it would be like if your dogs really could talk to you like in the film? Have you ever just wondered this? 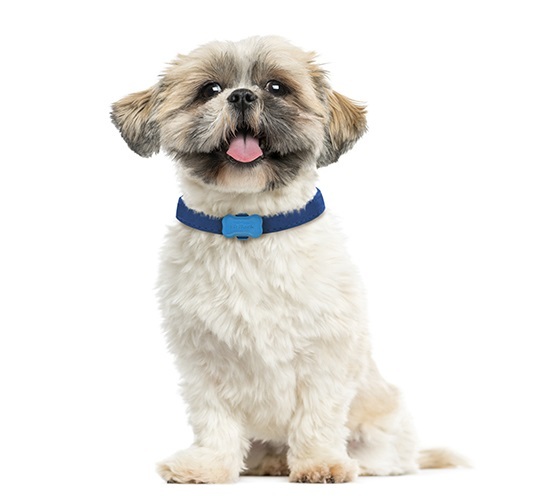 The No More Woof collar allows you to receive smartphone updates from your dog that tells you how they’re feeling and more. 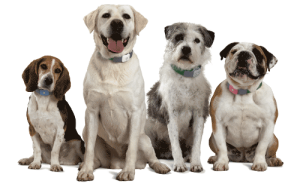 The device is still being worked on, but the developers plan to add support to the collar that allows your dog to speak directly to you, through it. How does it work exactly? It’s an “EEG-sensoring, Micro Computing and special BCI software reader” powered by a Raspberry Pi. In other words, it’s a pretty powerful computer crammed into a wearable collar for your pet, so that eventually they will be able to converse with you. Phew, that was a mouthful. The No More Woof collar is available for pre-order starting at $65. The man behind the great Fitbit Flex sat down and came up with his own line of wearable devices for pets, called the Whistle. This little device simply attaches to your pet’s existing collar eliminating the need for bulky headsets or harnesses, and making your pet look ridiculous in the process. It’s a simple GPS tracker with support for activity and health monitoring as well. All the information is synchronized with a connected smartphone so that you can check on your best furry friend any time you want, no matter where you are. The device costs $129, and there’s an additional $5 per month charge for the location services. 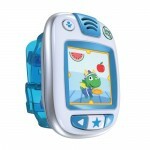 Are there any wearable devices for pets and animals that you know about? Have you used one of the devices on this list? Feel free to share your thoughts, opinions and experiences.